iOS 11 launched in September 2017, bringing a raft of new features to iPhones, iPads and iPod touches for free – but we’re already looking ahead to the major iOS update of 2018. 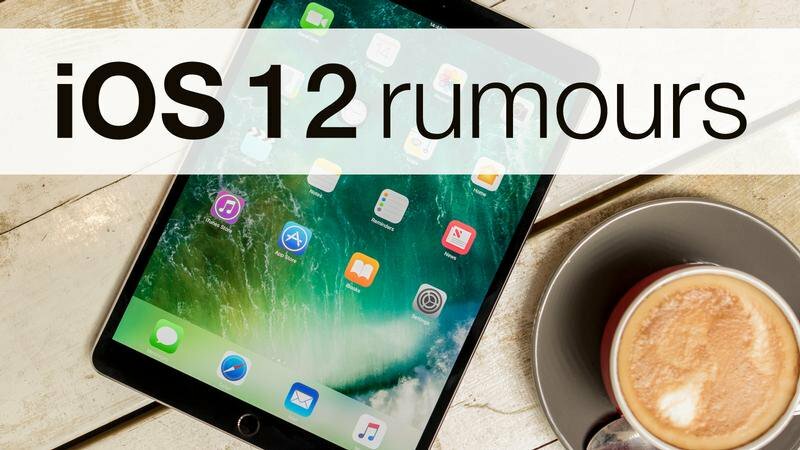 In this article we round up all the rumours, clues, hints and leaks pointing to iOS 12’s release date, new features and more. 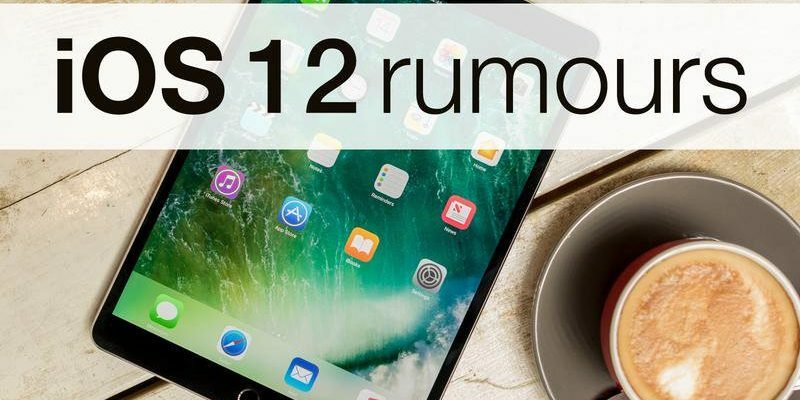 iOS 12 should launch in September 2017. Apple is a creature of habit when it comes to OS updates, and past behaviour strongly points to iOS 12 (along with macOS 10.14, tvOS 12 and watchOS 5) being announced and demoed at WWDC in summer (probably June) 2018, before rolling out as a series of beta testing versions, first for developers and then as part of a public beta. The final public version of iOS 12.0 will be launched in autumn 2018; probably in September, alongside new iPhones. It’s too early to know what features Apple is planning to add (other than improved Shazam integration, following Apple’s acquisition of the company), but we’ve got a long list of wished-for features we didn’t get last time. Below are some of the features that were rumoured to appear in previous iOS updates but haven’t shown up yet. We’re still hopeful that they could make an appearance in the iOS 12 update. The Verifier has predicted that Apple will introduce a feature long requested by iOS users: the ability to make group calls via FaceTime video in a similar way to services like Skype. The site adds that Apple is considering making the FaceTime app more of a social experience by adding filters similar to apps like Snapchat and MSQRD that have had huge success off the back of the filters. It’s worth noting that Apple snapped up Faceshift in late 2015, a company whose technology can capture a user’s facial expressions and transform the face into a 3D avatar in real-time. Could this technology be integral in Apple’s planned overhaul in iOS 12? We can only wait and see. It’s also worth noting that The Verifier, despite the name, has a non-existent track record with Apple rumours and thus, should be taken with a pinch of salt. Also coming to FaceTime is the ability to screen share, according to reports. Screen sharing will be a useful feature if you are trying to help troubleshoot an iOS device remotely. The iPhone might be overwhelmingly a personal device but many iPads are not; some performing a second duty as child pacifier, others being shared with house guests or used by multiple members of staff in retail. And iOS users have been asking for user accounts for years. A Bloomberg report refers to improvements to Apple’s social features that are designed to “more effectively connect users with their contacts”. Apple wants to offer a means to consolidate communications between users into single panels. For example, two friends could be able to see all text messages, e-mails, and social network interactions between each other in a single window, according to Bloomberg’s source. We’d like to see support for read receipts in group iMessages – a feature available in WhatsApp and Facebook Messenger. Apple has filed a patent that could be summarised as a system that detects where your friends are, and whether they’re available and the operating status of their iPhone (such as silent or Airplane mode), and presents that information in the Contacts app. The patent shows that Apple is considering a new feature that would enable iPhone users to view at a glance whether their contacts are available for a conversation, and where they are. “A command is received at an operating system of a first mobile phone for displaying the contact information of a remote user having a mobile phone number of a second mobile phone. In response to the command, a request is transmitted to a remote server from the first mobile phone over a cellular network requesting an operating status of the second mobile phone.